Lowest Prices Ever on These TVs! Shop Lowest Prices Ever on These TVs! Create the home theater of your dreams with these top TV deals. Whether you’re looking for a big screen TV or a TV with the most innovative technology on the market, Conn’s HomePlus can help you get what you really want. Make It Happen in your home with a television that will fit the needs of your family, as well as the space. We have the lowest prices ever on these TVs — the prices don’t get lower than these deals at Conn’s HomePlus! We also offer every day deals on OLED TVs, QLED TVs, HDR TVs, 4K TVs and LED TVs, and we always have a variety of TVs on sale! 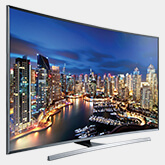 Shop Conn’s for TVs you will love with low prices. Conn's Low Payment Finder will help you find the lowest payment option tailored to you. 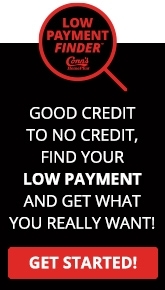 * From good credit to no credit, we can help you make the most of your household budget! We've provided a better payment option for over 5 million customers by stepping in and lending to them directly ourselves. 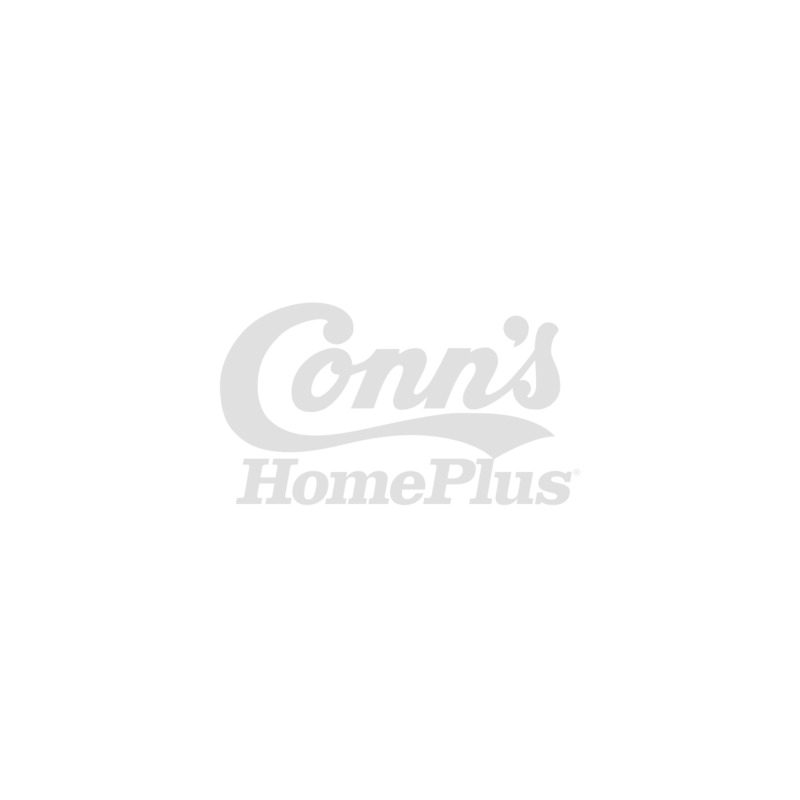 You might be surprised what's possible when you put Conn's HomePlus to work for you. Find out if you prequalify! *On credit financing offers from a competitor with a max term of 36 months for identical model number sold by Conn's, Conn's will match the monthly payments. Subject to credit approval. Your lowest monthly payment may not be least expensive option. Rules/Restrictions apply.